Understand the different metals, and compare in between them. 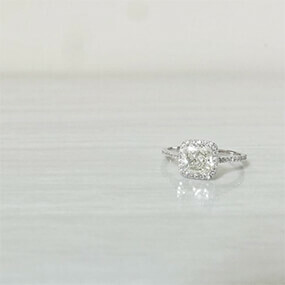 Read through our variety of ways to determine her ring size. Read into our detailed month-by-month birthstone overview. 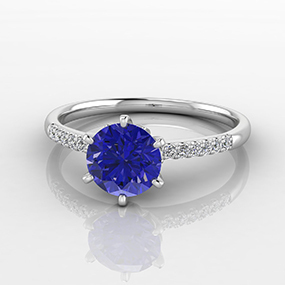 Learn about the properties of sapphires. Lean more about gemstone's color, hue and sparkle. 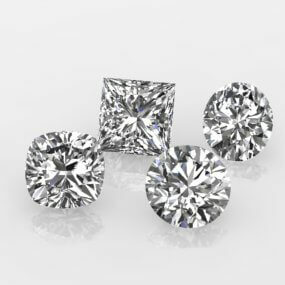 Read more about the popular and most common gemstone treatments. Learn about gemstone color, clarity, carat and more. Different lengths, styles and gemstones settings, read more about our unique collection. Read more about our unique and enchanting collection of earrings. Read more into our wedding ring guide to understand all the traditions around it.